One of the greatest wars in all history, a war in which the gods themselves took sides, is retold. About Olivia E. Coolidge (Author) : Olivia E. Coolidge is a published author of children's books and young adult books. Some of the published credits of Olivia E. Coolidge include Greek Myths, Trojan War. About Edouard Marcel Sandoz (Illustrator) : Edouard Marcel Sandoz is a published illustrator of children's books. 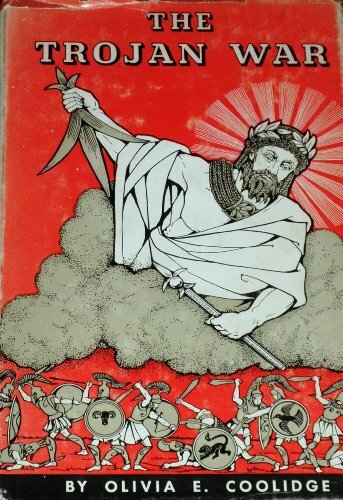 A published credit of Edouard Marcel Sandoz is The Trojan War.